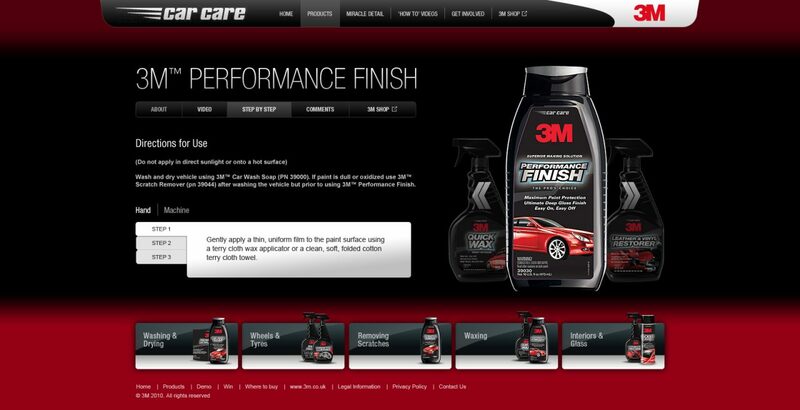 We have worked for 3M for a number of years and one of our favorite businesses at 3M is the Automotive area. 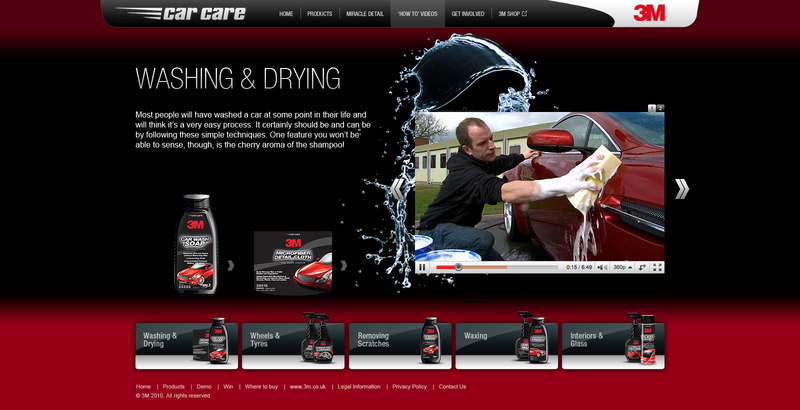 For 3M Car Care we were asked to build a website to be a showcase for all the independent body-shops around the UK that specialise in applying 3M Ventureshield paint protection film to cars, motorbikes and yachts. Each dealer was asked to set up a Facebook page and we then pulled in the content into each of the dealers pages within the website. 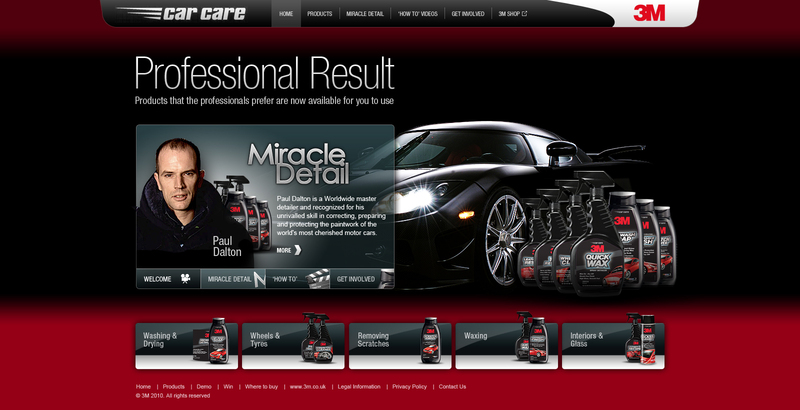 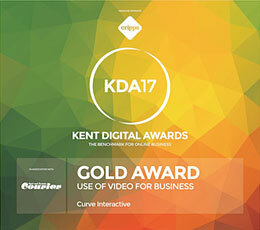 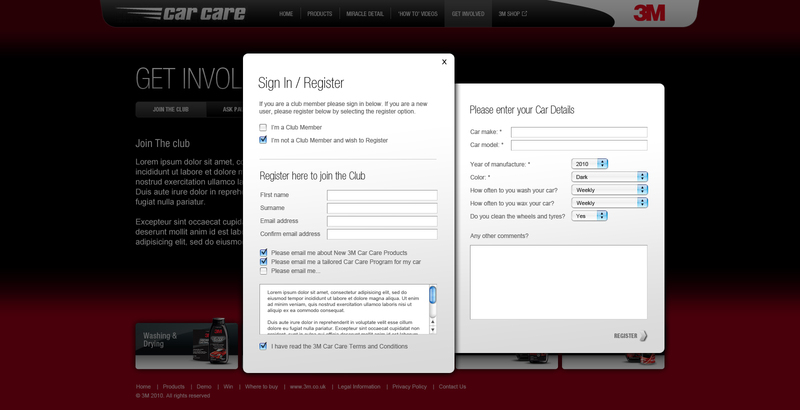 The site was built in a Content management system so that it could be easily updated with new dealers and their detail. 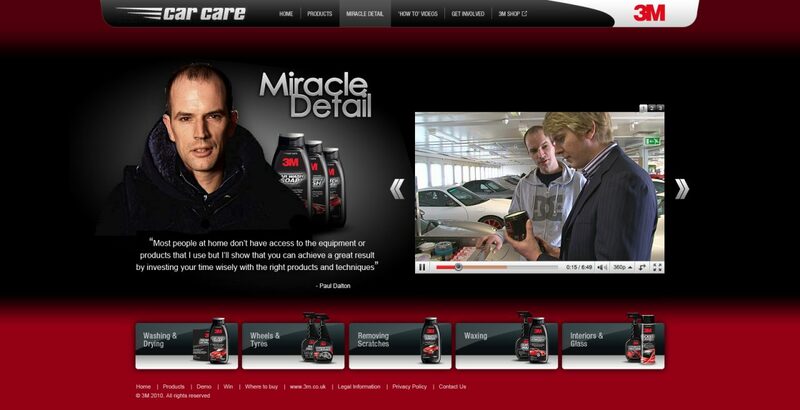 The site is has been so successful in generating leads for the dealers that the 3M client believes the site has paid for itself many times over.